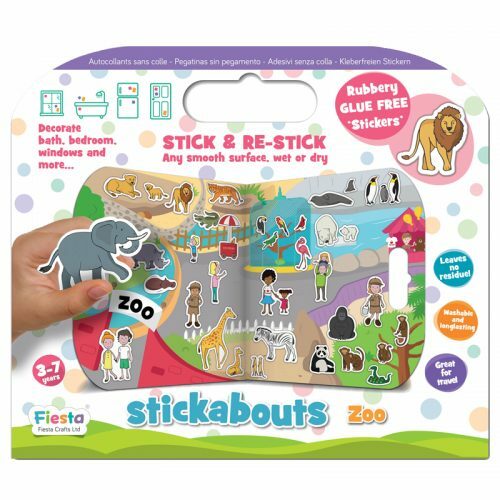 This brightly coloured animal stickers foam game has 6 different cardboard animals that need completing using the foam stickers. 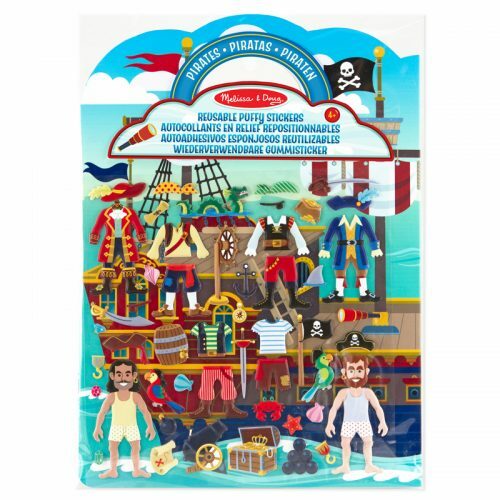 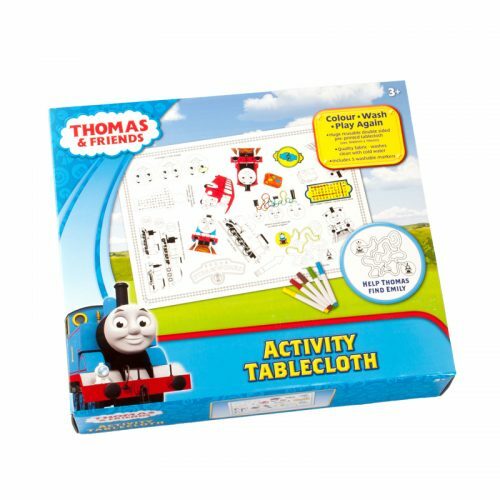 It includes six different picture cards that feature different animals – a chicken, elephant, starfish, cat, fish and tortoise. 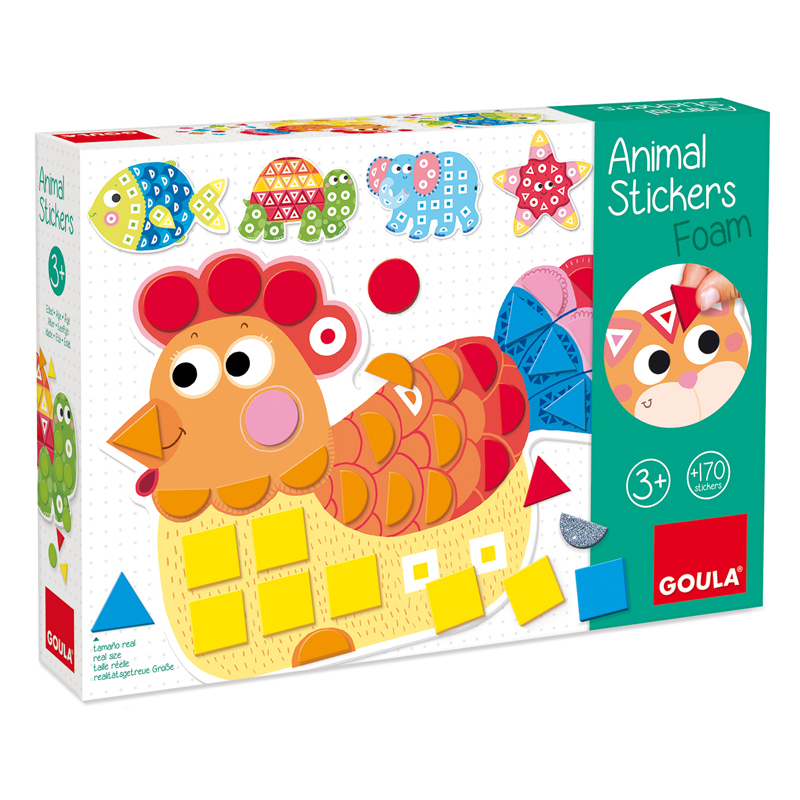 The foam stickers are geometrical shapes and coloured differently to help children identify and apply them to the animal images. 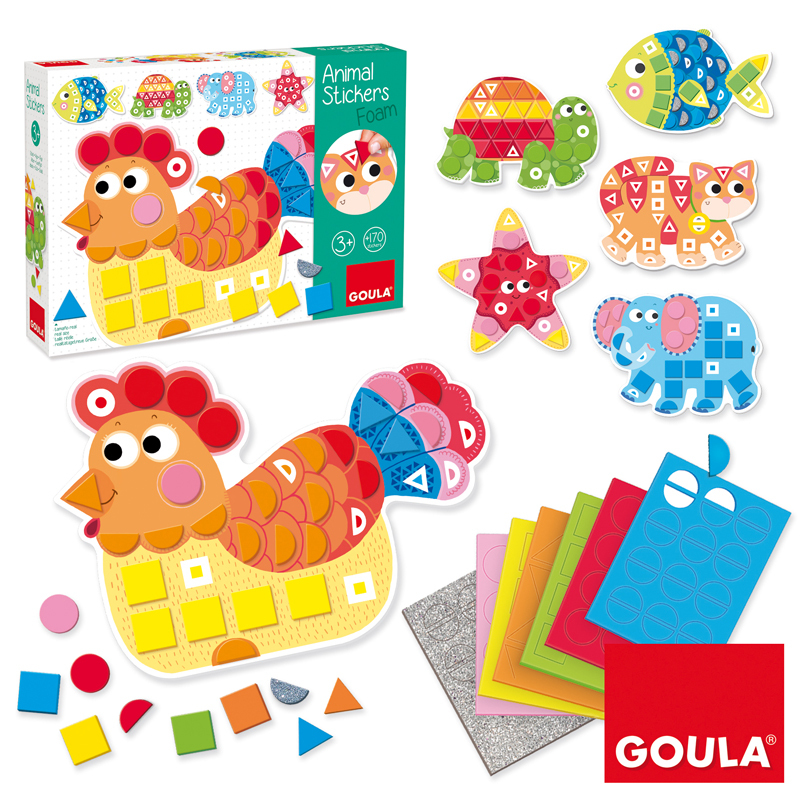 Helping children discover new and exciting things using their imagination is a key part to the Jumbo and Goula promise. 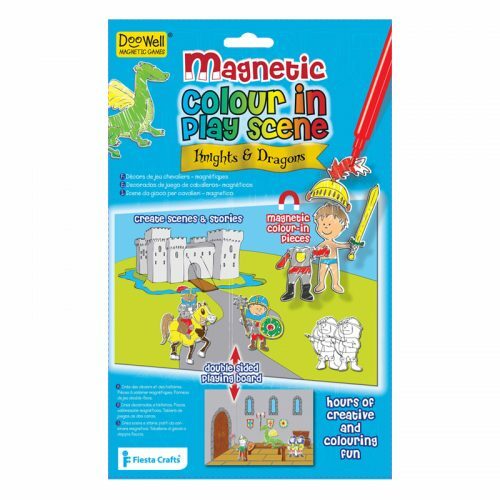 Puzzles are a great way to help your child develop spatial awareness, problem solving, shape recognition and minor-motor co-ordination skills.